The most awesome parts of Metroid and Castlevania rolled into one! Metroidvania games seamlessly combine the classic elements of Metroid and Castlevania – two video game series that merge the heat of battle and the joy of world exploration. Most (but not all) of the best Metroidvania games involve 2D (or 2.5D) platforming, requiring players to non-linearly traverse back-and-forth across large interconnected maps. New powered-up abilities and items are usually earned along the way, unlocking areas that might not have been accessible at the start. There’s been a slew of incredible Metroidvania games released – too many to name in my short list. Nonetheless, here are 10 titles that, in my personal opinion, are some of the best Metroidvania games made in recent years. I definitely recommend you play them if you’re even remotely a fan of this subgenre. Feel free to check out this list if you’re interested in a more complete rundown of Metroidvania games stretching back to 1985. Guacamelee! is a tale of heroism in which simple agave farmer Juan becomes a powerful otherworldly luchador on a quest to rescue his beloved (El Presidente’s daughter) from a skeleton man. Yes, the game is exactly as absurd as it sounds! 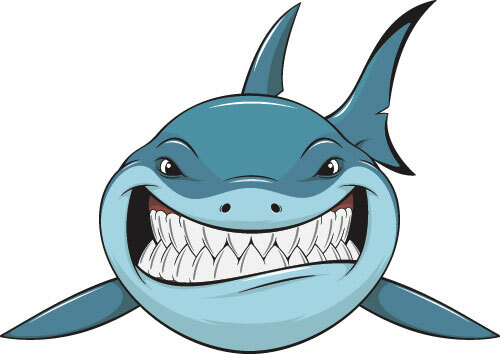 The story is filled with wacky characters, hilarious cultural references, and witty wordplay. 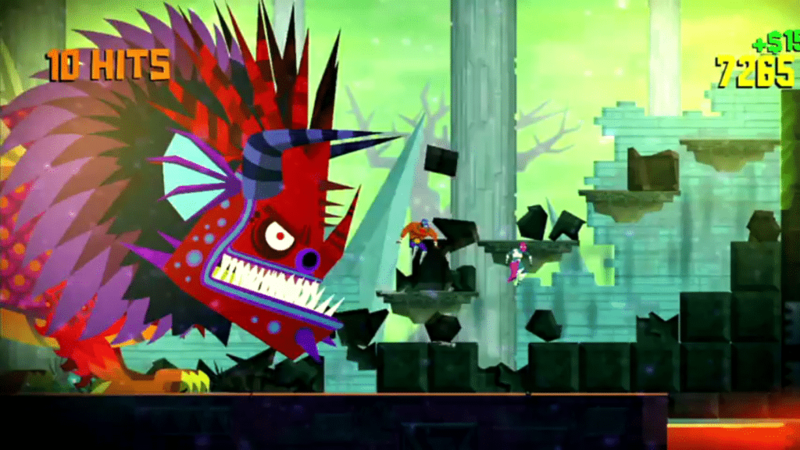 Beyond that, Guacamelee! looks incredible and plays fantastically well. There’s tons of challenging platforming and fun combo brawler combat. The classic ability-gated world-structure innate to the subgenre is present as well. Definitely one of the best Metroidvania games of recent times! Read more honest player reviews of Guacamelee! 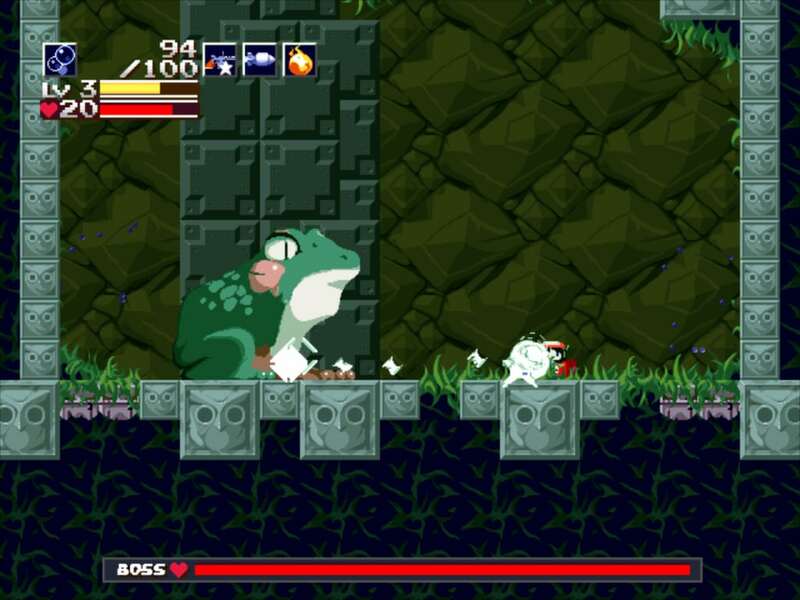 From Indie rock star Daisuke ‘Pixel’ Amaya comes Cave Story – one of the most well-known and best Metroidvania games in history. Despite its somewhat short length, Cave Story boasts a fantastic multi-faceted story with multiple endings. Though the story is the driving force in this undeniably Metroidvania title, the gameplay and style will appeal to fans of the 8 and 16 bit eras of gaming. The charming pixel art and bumpin’ (yes, bumpin’) chip tunes will absolutely delight your eyes and ears. The frantic bullet-hell battles will also keep your thumbs burning. Make sure you stretch before diving into higher difficulty levels kids – you might pull something! Read more honest player reviews of Cave Story. Visually striking Ori and the Blind Forest opens with a roundhouse kick in the feels, going on to deliver one of the most satisfying gaming experiences of 2015. Like most of the best Metroidvania games, Ori and the Blind Forest serves up a substantial challenge. However, you’ll be so awestruck by the unbelievable level of detail that you’ll gladly take on the test. Each of the levels, characters, and pieces in the game were literally hand drawn and animated – no tiling here! The result? Complete aesthetic engrossment. The music is equally impressive thanks to a moving orchestral score by Gareth Coker. In sum, Ori and the Blind Forest is the metroidvania game of choice if you’re looking for a perfect interweaving of emotion and immersive gameplay. 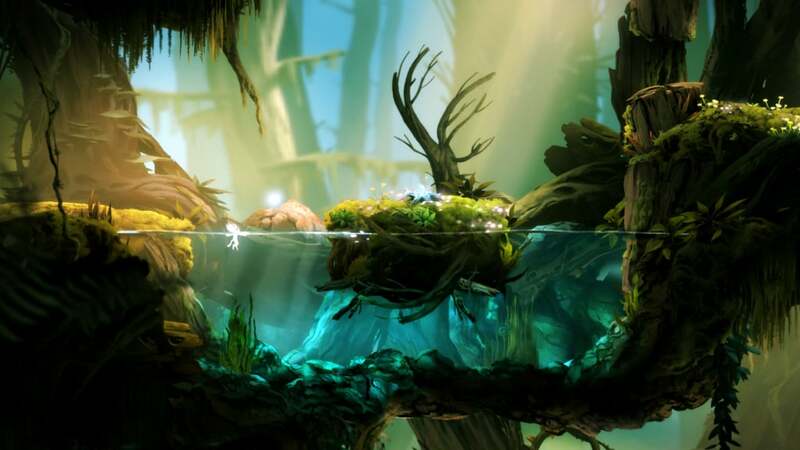 Read more honest player reviews of Ori and the Blind Forest. 2015 was a ridiculously good year for indie games, especially in the Metroidvania realm. Ori’s fantastic, but Thomas Happ’s Axiom Verge categorically blew me away. 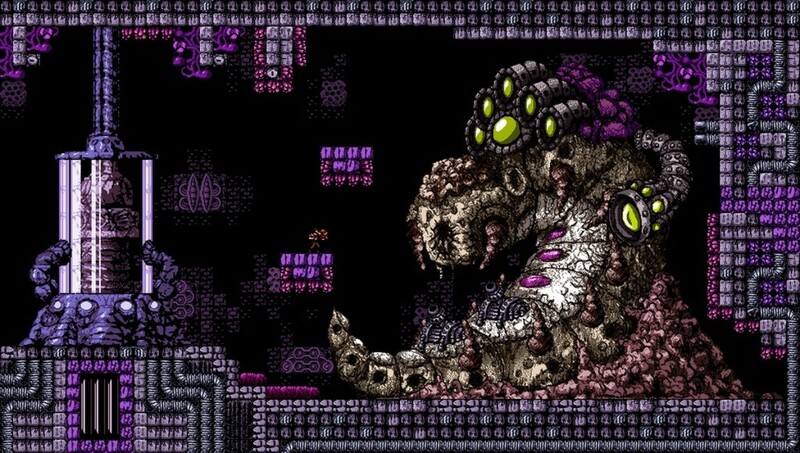 A story about AI and the consequences of human innovation, Axiom Verge is the closest thing to the original vibe of Metroid I’ve played in years. The haunting score will stick in your mind for months and the diverse weapons are a joy to experiment with. However, Axiom’s best feature is how it subverts the genre. Without revealing too much, Axiom Verge plays around with your perception of reality in some very creative ways, even going so far as to use glitches as gameplay mechanics (an old-skool ode to graphical glitches that used to happen when the contacts on a cartridge were dirty). Most definitely one of the best Metroidvania games in years! Read more honest player reviews of Axiom Verge. What if Super Metroid had an extra 0.5D to work with? You’d probably get something a lot like Shadow Complex, one of the best Metroidvania games that combines subgenre tropes with a whole lot of shooting. Shadow Complex is equal parts surprising and exciting. The game breaks up 2D segments with sections reminiscent of the SNES’s Mode 7 graphics. 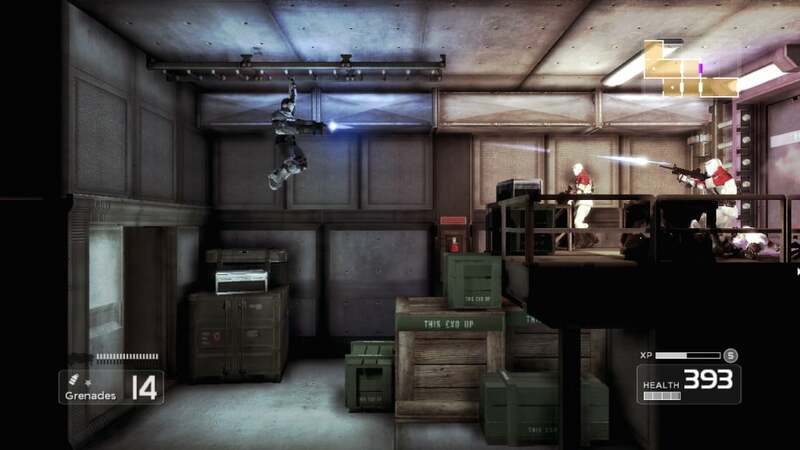 It’s much faster paced and more action packed than the more deliberate titles on the list, but Shadow Complex still sports some of the most interesting and unique traversal methods in the subgenre. The story isn’t nearly as prominent here. However, the bountiful exploration and wild action make Shadow Complex feel like an 80’s action movie you can’t (and shouldn’t) say no to. Read more honest player reviews of Shadow Complex. 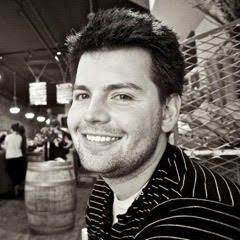 Paul is fanatical about games, movies, sports and health. He is an ardent supporter of the Oxford comma, and has mixed feelings about Vogon poetry. Really well made list. Lots of excellent, top tier mentions. I just wish AM2R had made the list. It arguably could rival ever game here. It’s a contender to the best title of the genre and easily up there with the defining greats that are Super Metroid and Symphony of the Night. Whoops! And now I see the date of the article and why AM2R wasn’t mentioned. It wasn’t out yet. My bad Paul.